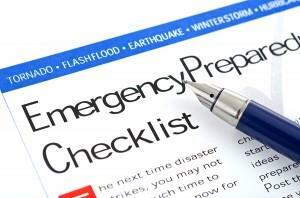 LANCASTER – The City of Lancaster has posted a new survey for residents to complete in order to determine any additional preparations which may need to be made in preparation for an emergency. Results of the survey will be incorporated into the Hazard Mitigation Plan, which will be used to identify and minimize risks the community does not believe have been adequately addressed. Residents are encouraged to take the survey located on the homepage of the City’s website at www.cityoflancasterca.org under the “special notice” section. View it here.